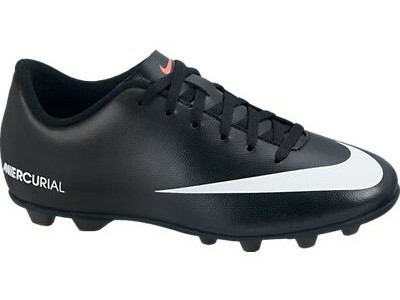 Buy the Mercurial Victory Indoor-Court Youth Soccer Shoes right here! 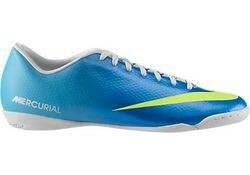 These Official Nike Indoor Shoes are a multi-tone blue with the Nike logo in green and the interior in white . 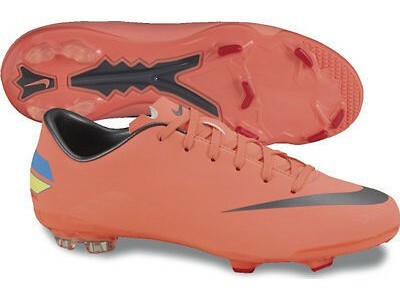 This design was worn by Sweden and PSG superstar Zlatan Ibrahimovic. 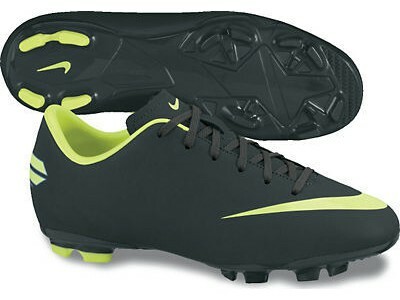 The Nike Mercurial Victory is built for fast players with a focus on traction and speed. 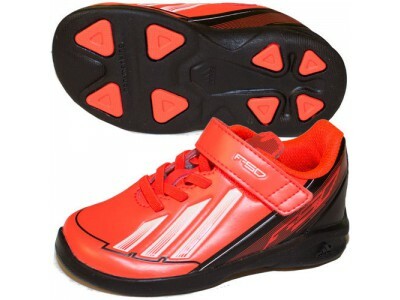 The synthetic leather upper improves stability and ball control while the molded rubber outsole ensures superior traction. 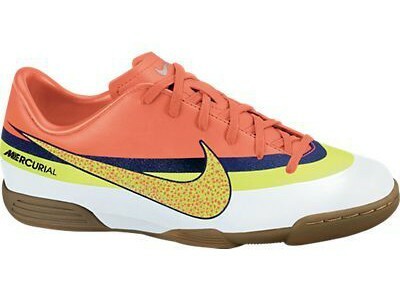 These Indoor-Court (IC) Shoes are for flat indoor surfaces. 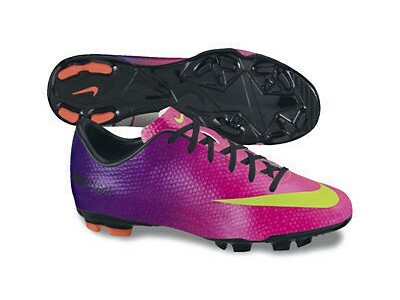 Choose from a variety of standard Youth sizes from Nike and get your Mercurial Victory now!